Lakeland Party Buses is the best choice for any event! Locals have nothing but good things to say about Lakeland Brewing Company, and we couldn't agree more. They have amazingly delicious food and drinks at reasonable prices. And being a brewery, they brew their own sumptuous beer for you to enjoy! Give them a try today! Molly McHughs Irish Pub may be a low key place, but it is very relaxed and sports live music, an outdoor patio, and best of all, affordable drinks! 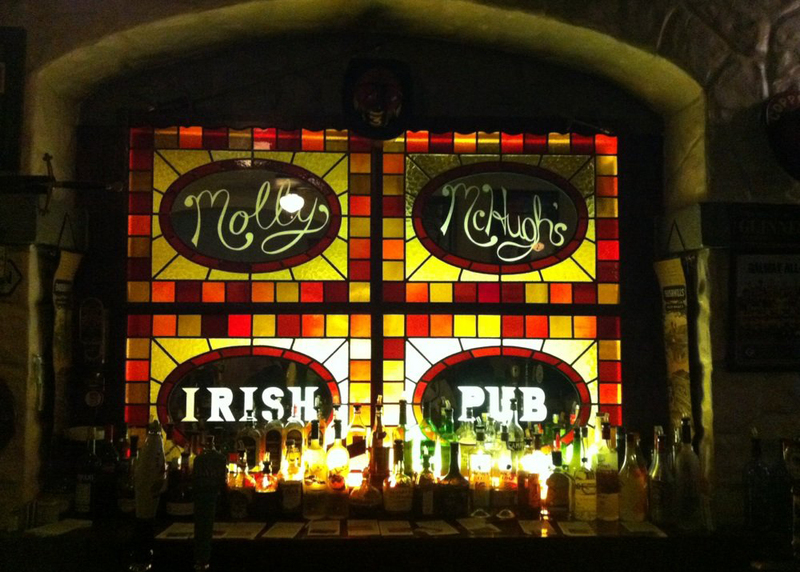 This authentic Irish Pub is fantastic for relaxing after a hard day at work, and washing down some delicious Irish brews. Check them out! 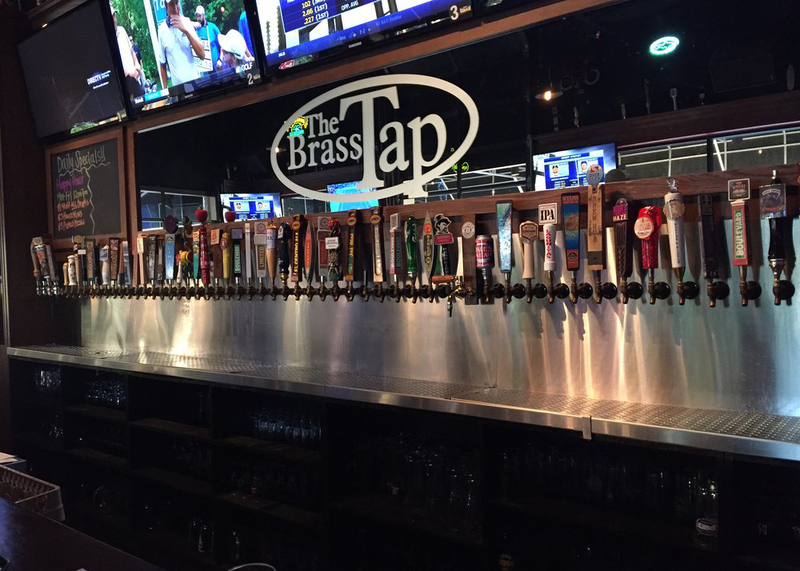 The craft beer selection at The Brass Tap is huge! You have to try their delicious Cherry Cider to start. 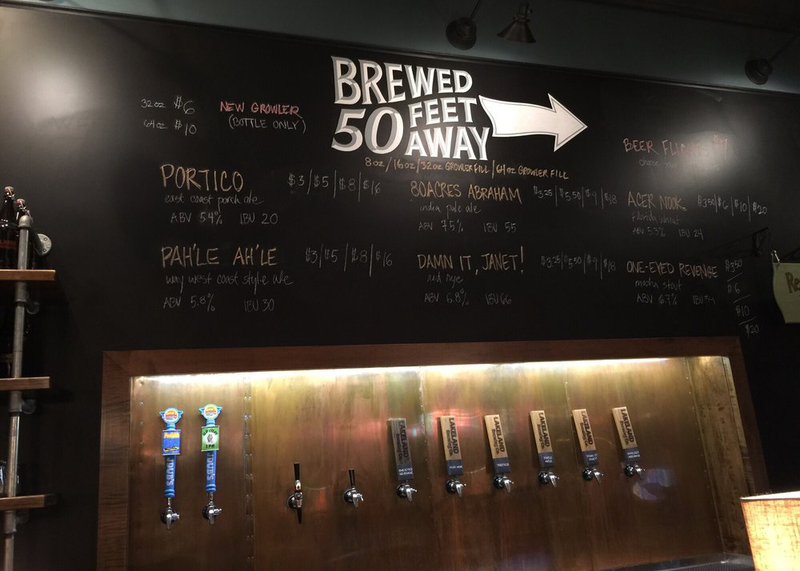 They have tons of other brews to choose from, and on Tuesday's they have trivia nights. 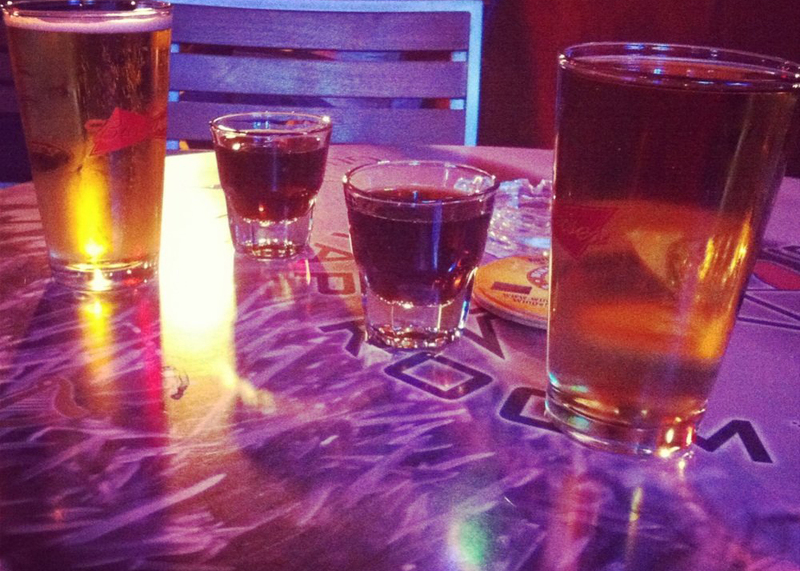 We love that they have live music most nights, which goes perfectly with our delicious beers. 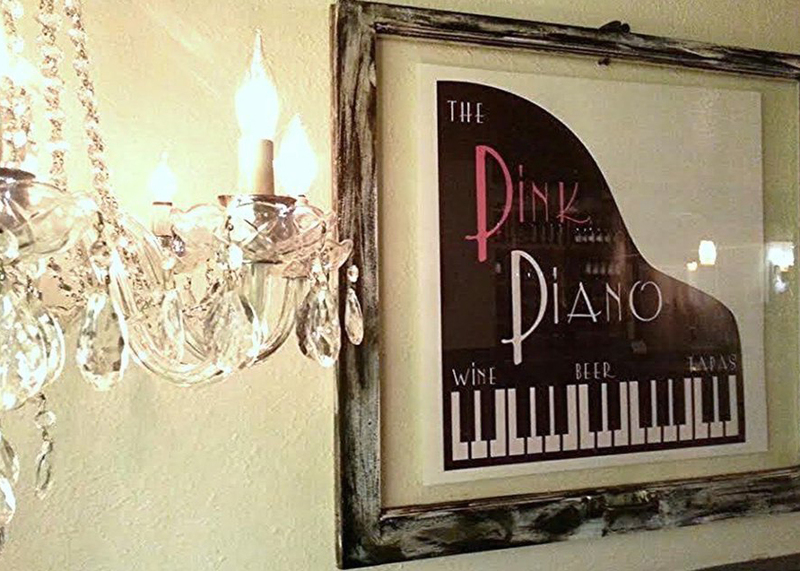 You wouldn't think that a placed named, "The Pink Piano" would be a bar. However, that's exactly what this place is! They serve super amazing drinks and has talented people playing music all the time here. And trust me, you have to try their tapas. They're divine! 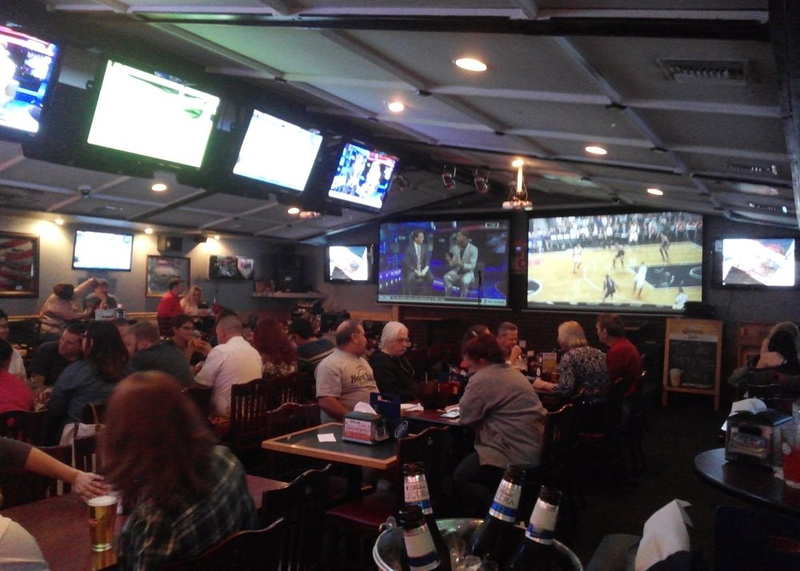 The Winners Circle Sports Bar & Grill is the perfect place to be if you want to feel like you belong. They are super friendly here and they have amazing service to offer. They have comedy nights, which are a must to attend, as well as other happenings, like bing and trivia nights! Linksters Tap Room is a friendly little bar that has a very classy feel to the place. However, they are super speedy in their service and will even play games with you and your drinks. You order a drink, they flip a coin. If you call it right, your drink is free! Lots of fun coming here.